Police Officer Christopher James was shot and killed while working a uniformed off duty security job at a nightclub with three other officers. The officers had just kicked out several people following a fight inside the club. As one of the patrons was taken outside, he pulled out a handgun and shot two of the officers, fatally wounding Officer James. The other officers on the scene returned fire and apprehended the shooter. The killer was sentenced to death in October 2002. He was executed by lethal injection on October 14, 2015. 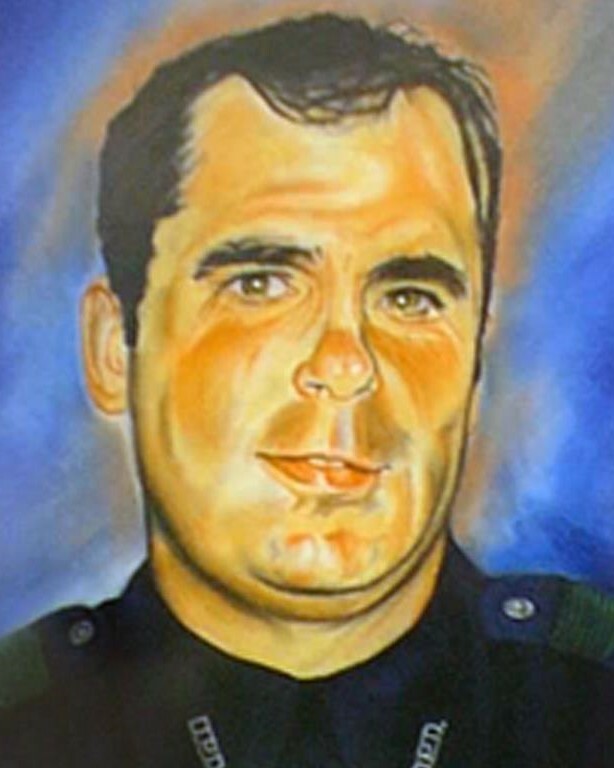 Officer James had been employed with the Dallas Police Department for six years. He is survived by his wife and daughter. 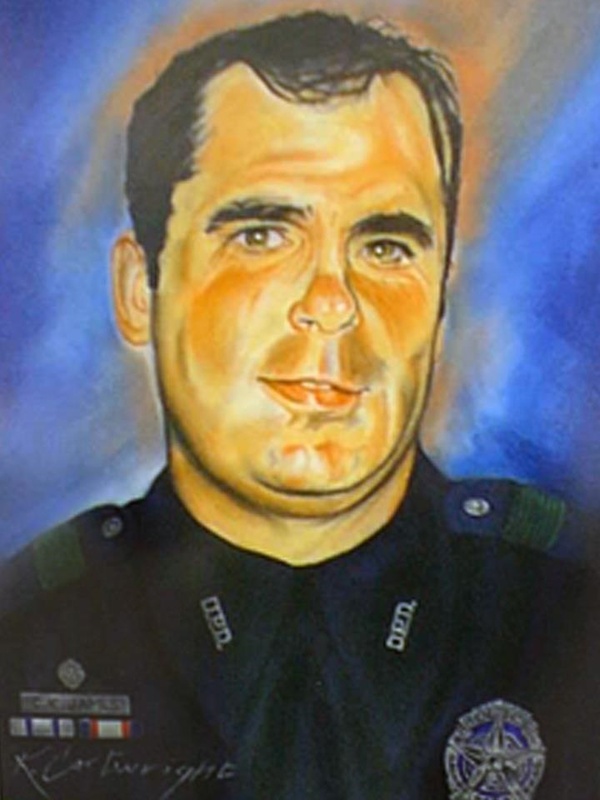 On today, the 17th anniversary of your death I would just like to say thank you for your service and sacrifice for the citizens of Dallas. And to your Family and loved ones, I wish to extend my deepest sympathy.